So what makes us so great? Some might say it’s because of their many years in the business. Others might point to an almost obsessive dedication to value. We like to think it’s because we absolutely love what we do. At UK Packaging we’re one big team. Talk to just one of us and you can rely on all of us to help pitch in and deliver what you need. That’s just the way we are and we wouldn’t want it any other way. 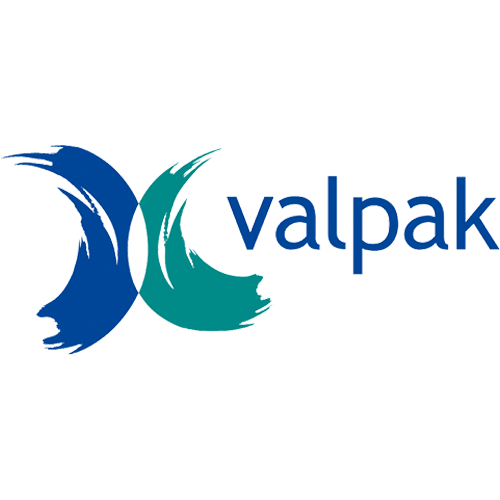 Thanks to over 34 years in the business – and working with a wide variety of markets – we know a thing or two about adding value. So should you need it, we can do far more than simply beat your latest quote, we can help boost your packaging operation and maximise your profits. Our deliveries are made using our own UK Packaging Fleet. Delivering on our own fleet means we can ensure continuity of supply and service whilst effectively managing costs. 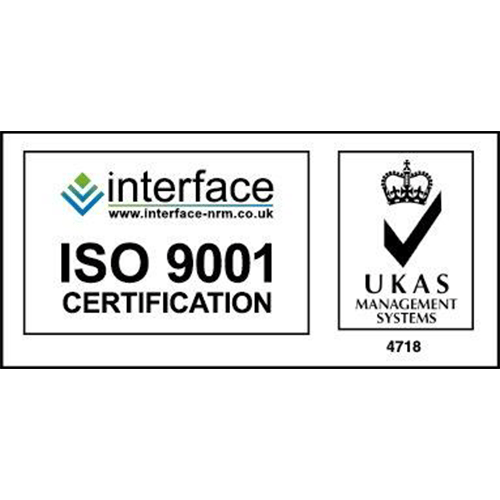 A wealth of resource and management expertise, we’re proud to have achieved our ISO9001 certificate and are regularly audited to make sure we’re always at the top of our game. 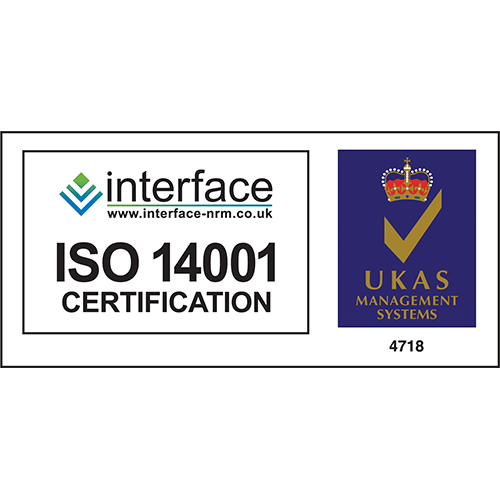 In addition, we have now been awarded our ISO14001 certification and are working towards FSC Chain of Custody certification by August 2018. We have the resources, experience and know-how to take care of everything – from concept to completion. When it comes to packaging, we simply don’t believe in a ‘one size fits all’ solution. We’re always looking to push the limits of what’s possible – either through the creation of innovative new products, or improved ideas to use existing materials. As a result we’ve invested heavily in five specialist depots to meet the needs of our customers, wherever you are in the UK. From existing bulk packaging facilities, through to bespoke cartons, printed tapes and composite foam manufacture, and our online facility for smaller users, UK Packaging have what it takes to handle the biggest and smallest of needs – now and in the future. Our aim isn’t just to match your needs, it’s to exceed them – in price, delivery and service. So why not give us a call and see what we can do for you. Click here to learn more about why UK Packaging is the leading packaging supplier for London and beyond!